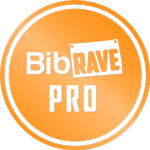 great training week for you! I would love to try that sandwich! 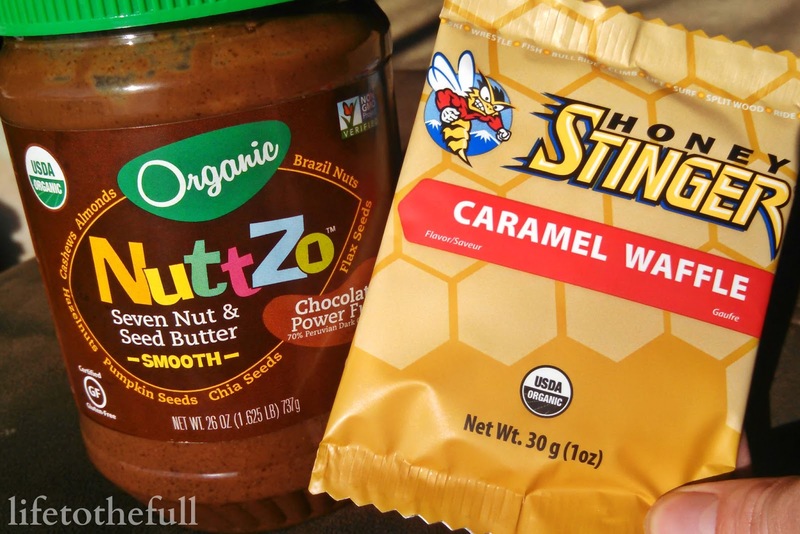 Honey Stinger waffles are my fav and that nut butter sounds great! Wow, Amy. 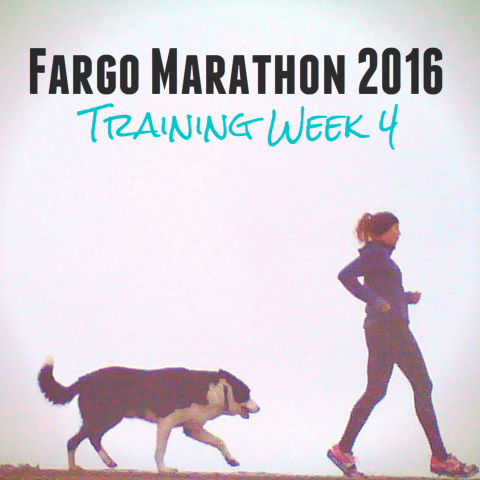 You're getting ready to run a marathon?! Good for you. I've never run anything longer than a 5K, and I was a lot younger, AND it wiped me out. I'm not a runner. :) I hope you meet all your goals. Keep up the discipline. You will bless your children and inspire many around you! Thank you for the encouragement, Jeanne! Looks like a great week of training - great pace on those hill intervals! Thank you! Oh those waffles the waffles are my absolute favorite - Honey Stingers have such a great flavor. My goodness are you fast! Those hills, at 6%? Dang! I've never had Honey Stingers but I hear they are great! And that nut butter looks really good too with natural ingredients, always a plus! Bleh, those 6% hill sprints near killed me, Janelle! They are worth the pain but I will admit they are not my favorite workout :) The Honey Stingers and NuttZo are both so tasty! 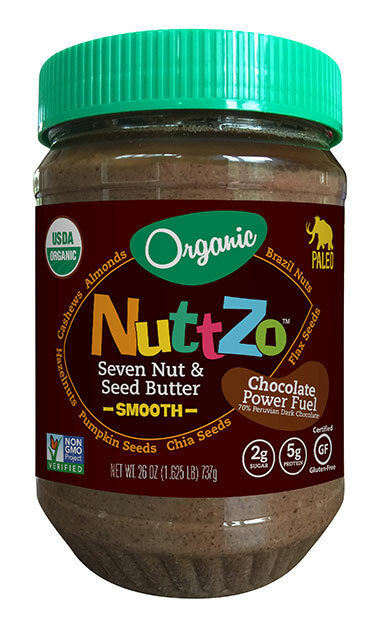 I'm Nuttzo obsessed. The variety of flavors is awesome. I agree, Jill! 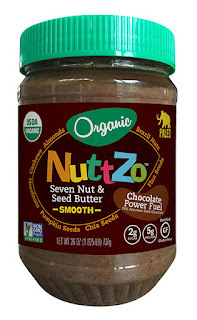 They are hands-down my favorite nut butter. Strength training while the cookies were baking? The scent of baking cookies would be great motivation to get the workout done! Congrats on working with the two companies! Those waffles and gels are good! Ha, yes, quite the multi-tasking! Most of my strength training is body-weight or with 10-lb dumbbells, so I sneak it in whenever (and wherever) I can!